The Belgian festival will also feature headline performances from Shackleton, Cabaret Voltaire and Ben UFO. Meakusma has announced the complete lineup for the 2018 edition of the festival, continuing the event’s reputation for providing an eclectic and exploratory musical experience. Taking place in Eupen, Belgium between September 7-9, the festival features an eye-catching roster of performers including Nurse With Wound‘s Steve Stapleton, German avant-gardist Asmus Tietchens, John Talabot, Vakula, legendary field recordist Chris Watson and Ben UFO. 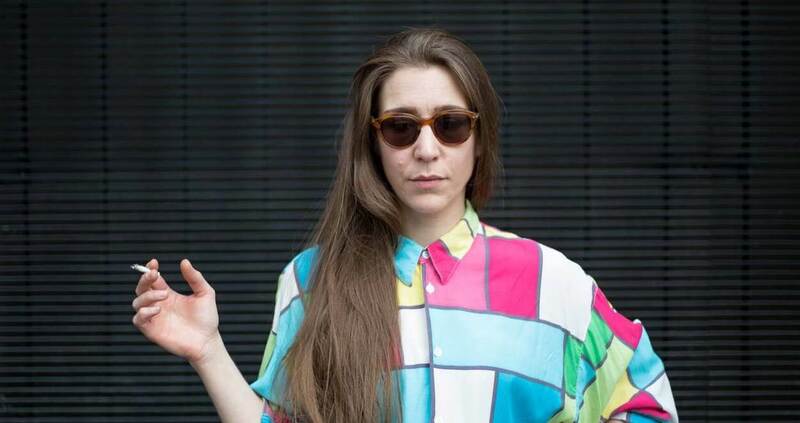 Salon des Amateurs resident Lena Willikens will channel her impeccable digging skills into curating a stage at the festival. The producer and DJ will showcase Japanese experimental musicians YPY, Compuma, Rie Lambdoll and Kopy. Shackleton will also bring his intricate percussive flair to the festival, while the Timedance crew of Batu, Ploy and Bruce will transplant Bristol’s vibrant bass music scene into the Belgian event. For full lineup and ticket information, head to the Meakusma festival website here.